The forest manager’s nightmare of struggling to manage widely dispersed forestry assets in remote, challenging, and inaccessible locations is now a thing of the past with PlanetWatchers’ new Foresights Analytics Platform (Foresights). 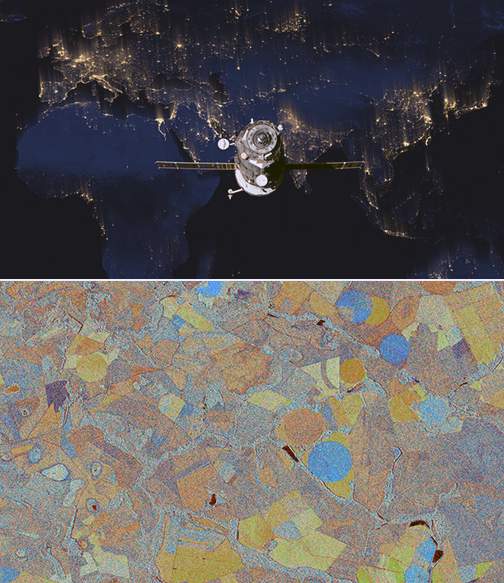 PlanetWatchers, a geospatial intelligence and enterprise natural resource monitoring services company, is the first startup in the new space revolution ecosystem with a working, proven, industry-specific geospatial analytics solution already deployed in the field. The company developed Foresights, a powerful risk management and analytics platform, specifically to help clients manage forestry assets quickly, effectively, and accurately by providing stronger insights and improved identification of areas of new or potential risk. Currently delivering operations tracking and forest damage management services, Foresights will add satellite-driven analytics, inventory data, and forest productivity services before the end of 2018. Ariel Smoliar, PlanetWatchers’ CEO and co-founder, said that the firm is excited about the massive impact Foresights will have on traditional forestry management. Forest manager will now be able to unlock the full potential of their assets. Foresights will help them easily access crucial business intelligence and detailed insights and analytics on a regular basis so they can make proactive and informed decisions and take immediate remedial action. Without these higher levels of data and improved frequency of information, they could see negative impacts on their forestry management decisions, their supply chains, and, ultimately, their profits. Smoliar added that Foresights also fills a data gap known as the ‘Last Mile of Analytics. When the company delivesr satellite images to clients, they shouldn’t have to then analyze and extract information. The firm removes this pain point for them by providing deep analysis of optical and radar satellite images, and compiling actionable insights and reports, including detailed maps of locations of interest. Clients are shownhe location of the disturbance as well as the issue and its cause, granting them vital intelligence they can act on with very little lag time. Foresters will no longer need to process or analyze imagery: this is the game-changing value of the Last Mile of Analytics.